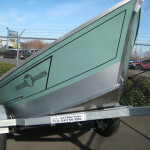 Willie Illingworth built the first known McKenzie style drift boat out of aluminum back in the early 70’s. 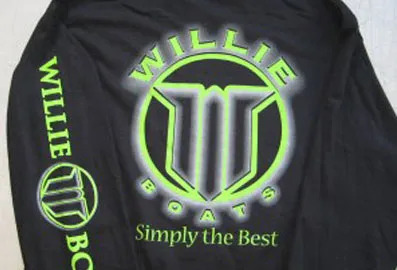 Today, Willie Boats continues to design and build drift boats that the competition long gave up trying to keep up with. 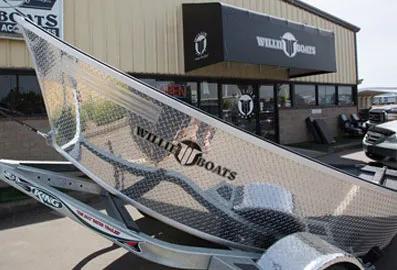 With unmatched functionality and the quality to endure decades of abuse, Willie’s tried and true hull designs have been tested over time on the West’s toughest waters. 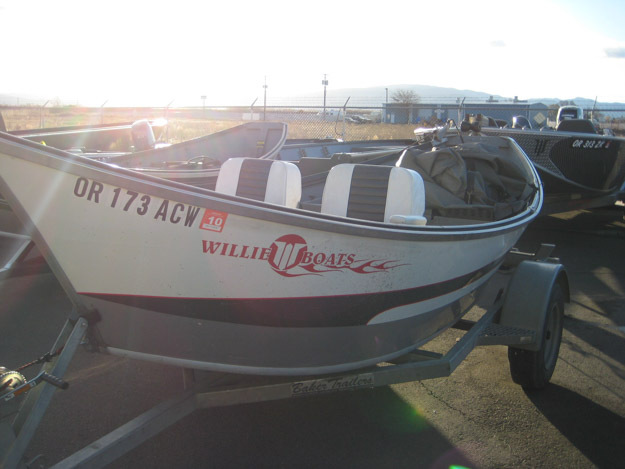 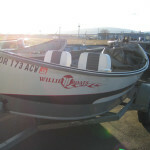 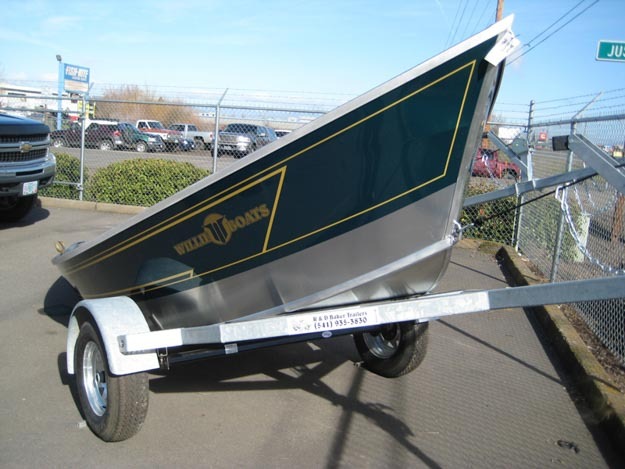 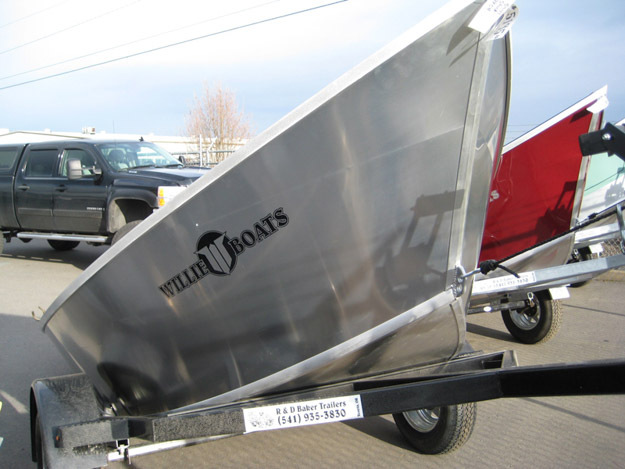 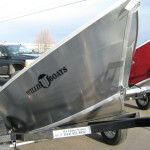 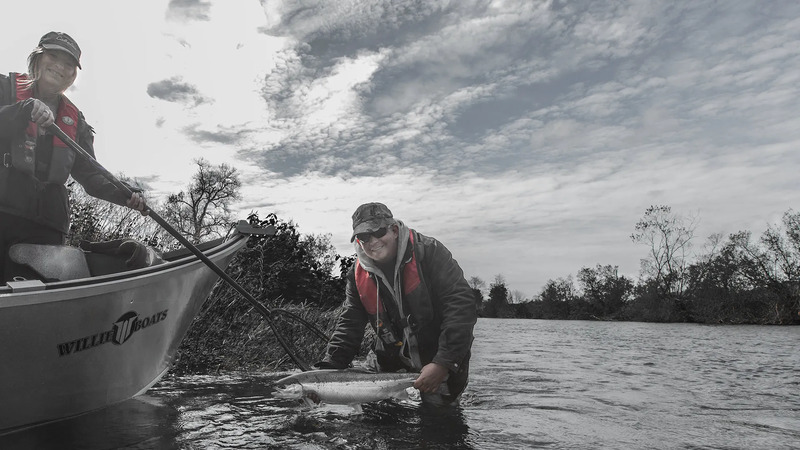 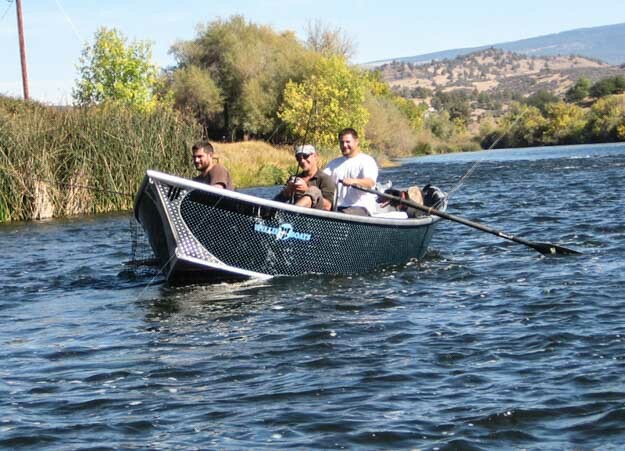 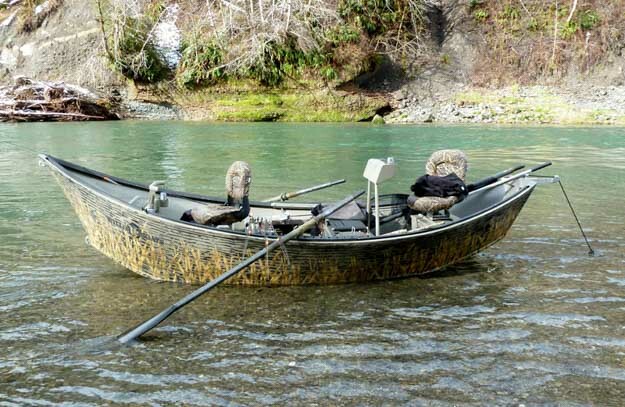 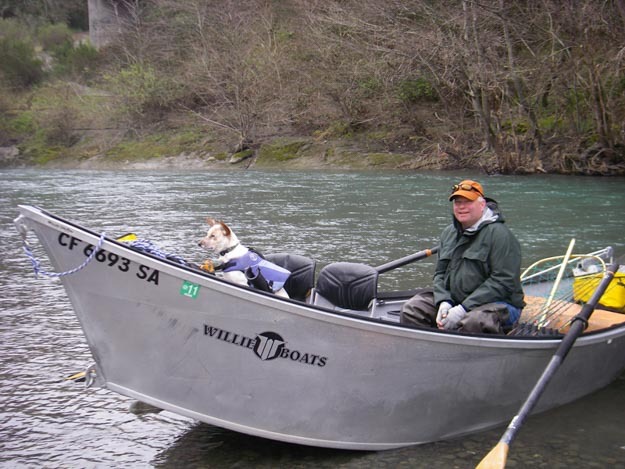 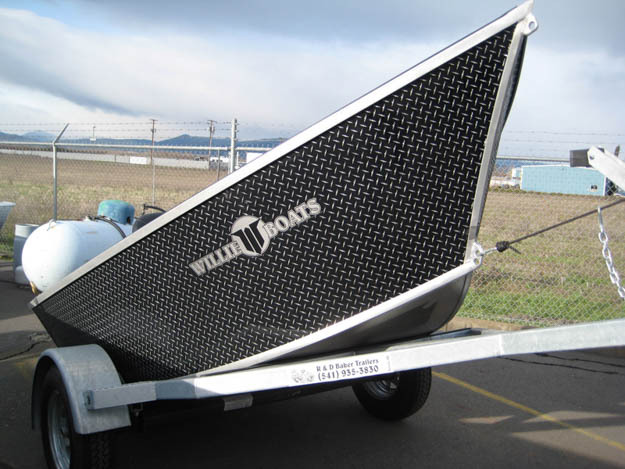 With a precision rake built into every model, Willie Boats are known throughout the fishing world as the best rowing drift boat on the market. 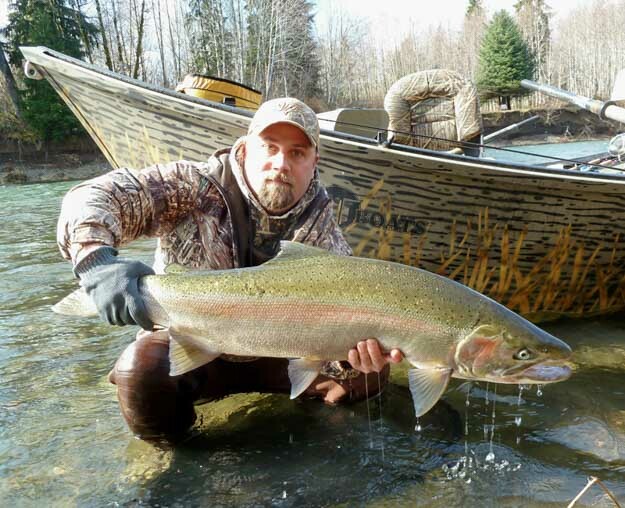 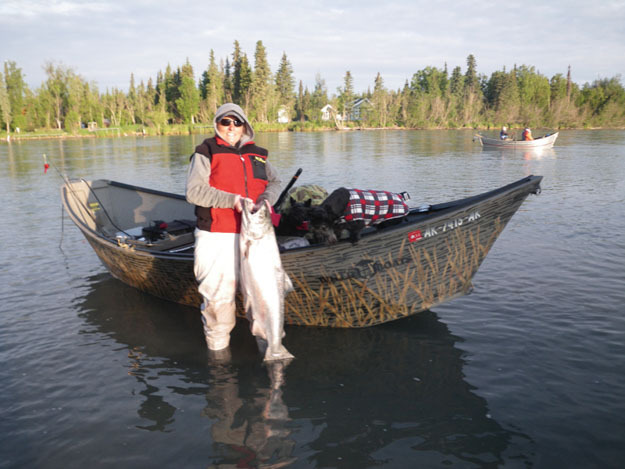 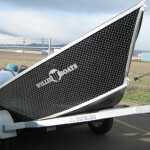 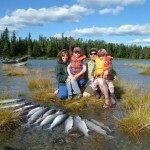 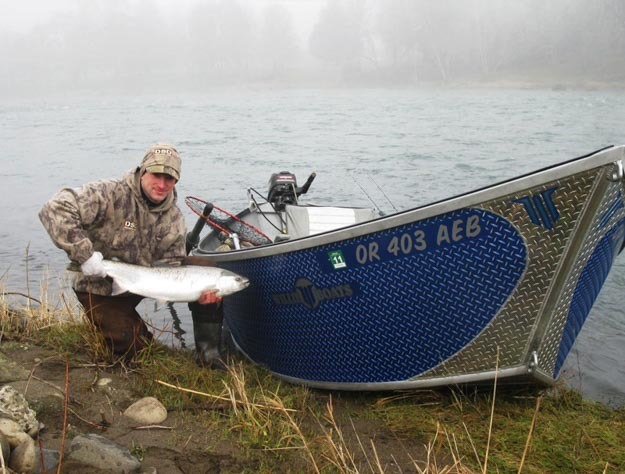 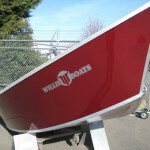 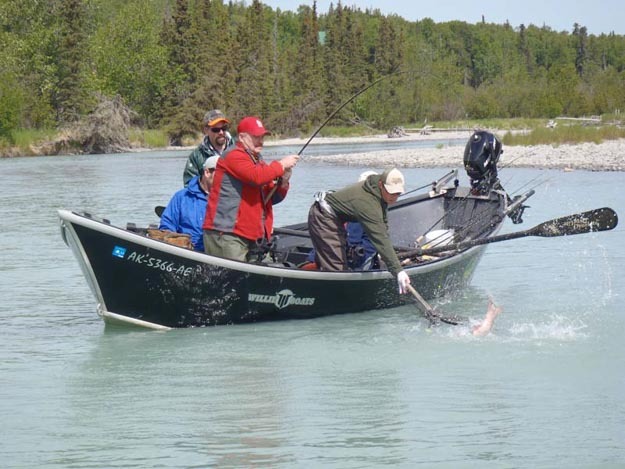 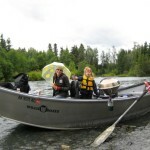 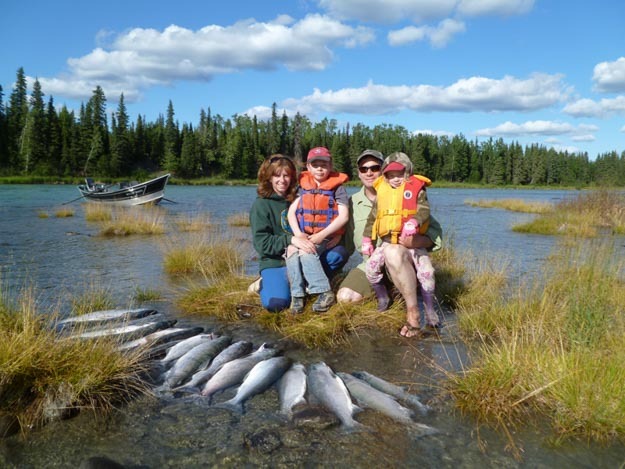 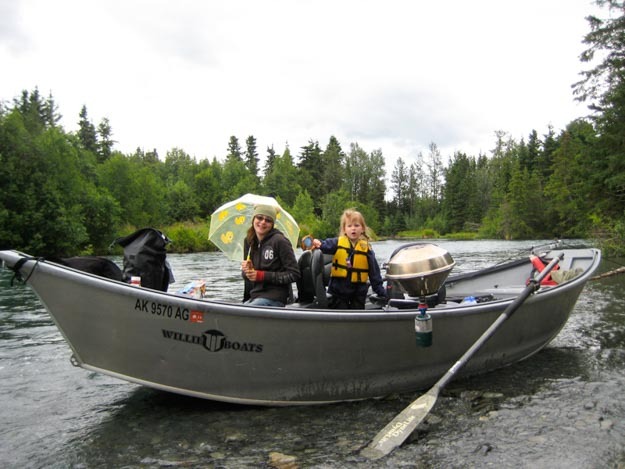 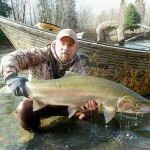 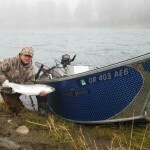 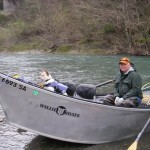 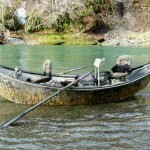 From Alaska to California, there’s a reason that you’ll see more Willie Drift boats on the water than any other brand. 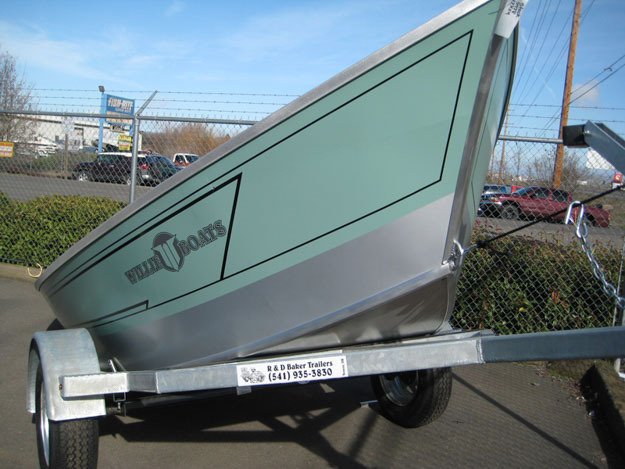 Choosing your next drift boat- How technical will you go? 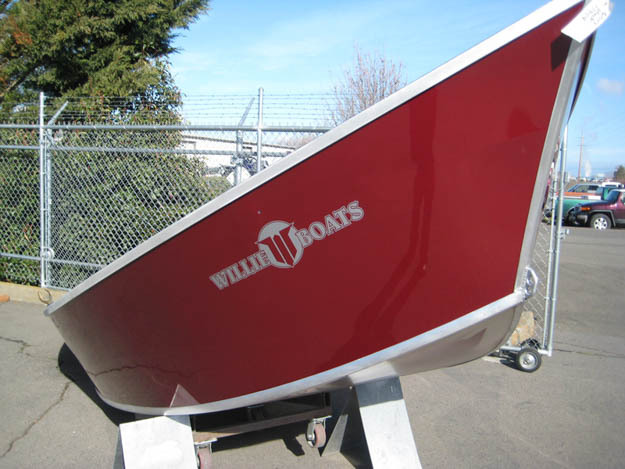 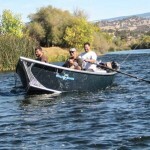 Many drift boat buyers don't consider all the variables that can define "the right boat". 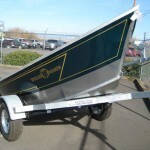 Here's some things to consider.